There’s nothing cool about an overheating engine! 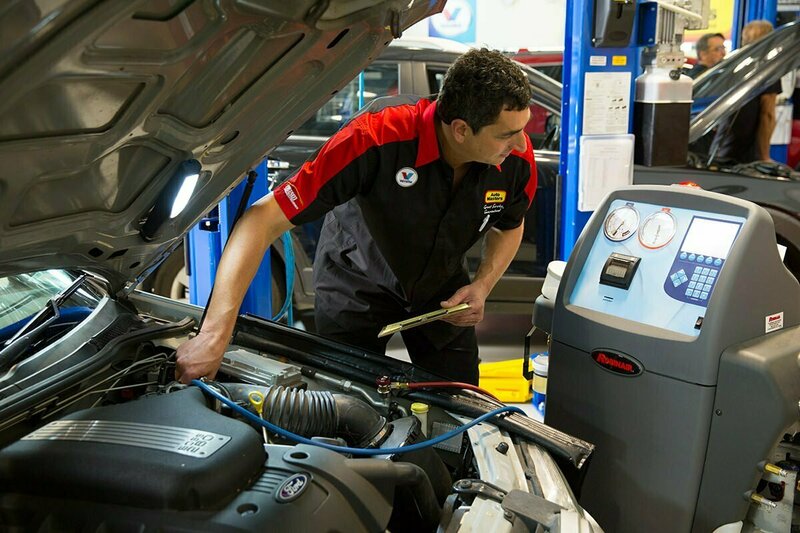 Contact your local and fully qualified Auto Masters expert today to discuss the full range of radiator and cooling system services. Get your radiator and cooling system serviced today before a minor problem becomes a big, expensive one. Your car engine produces a lot of heat when it is running, and if it isn’t continuously cooled, the heat can cause serious damage to your engine. Playing a key role in the cooling process, the radiator, cooling system and coolant work to dissipate heat, thus reducing the amount of stress placed on the engine. Radiator: An important part of a car’s cooling system, the radiator passes hot coolant through its metal fins – cooling it off in the process – before pumping it back into the engine block. Radiator Hoses and Housings: Used to transfer coolant throughout the engine, hoses require regular checks – and the occasional replacement- to avoid them becoming brittle and cracked. Water Pump: Much like the human heart pumps blood around the body, the water pump’s job is to pump coolant around the engine. Without regular inspection, the water pump can be prone to corrosion, bearing operation and seal leaks. Thermostat: Controlling the circulation rate of the coolant in your car, the thermostat helps to ensure your engine maintains a constant operating temperature. A faulty or failing thermostat can lead to costly problems such as increased engine wear, poor fuel economy or even an overheated engine. Electric Cooling Fan: The Electric Cooling Fan is controlled by the thermostat, or the engine’s computer, and automatically kicks into gear to help the thermostat and coolant maintain a consistent engine temperature. Keep your radiator and cooling system running smoothly by dropping in and seeing the expert team at your local Auto Masters branch for a service or radiator repair today!